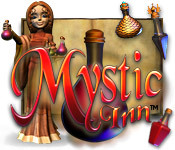 Mystic Inn game download. 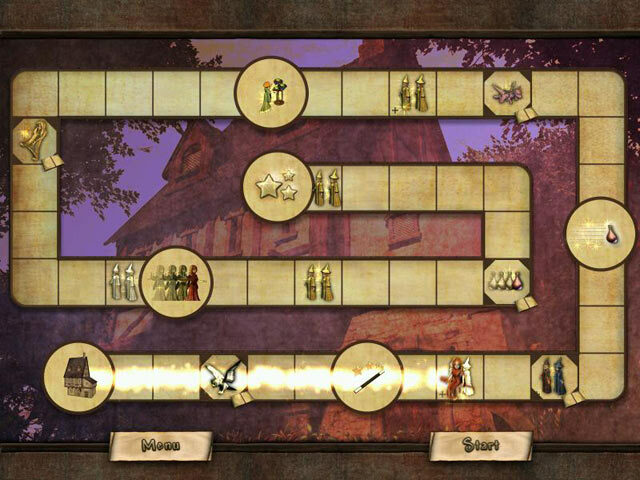 Free download Mystic Inn for Mac. 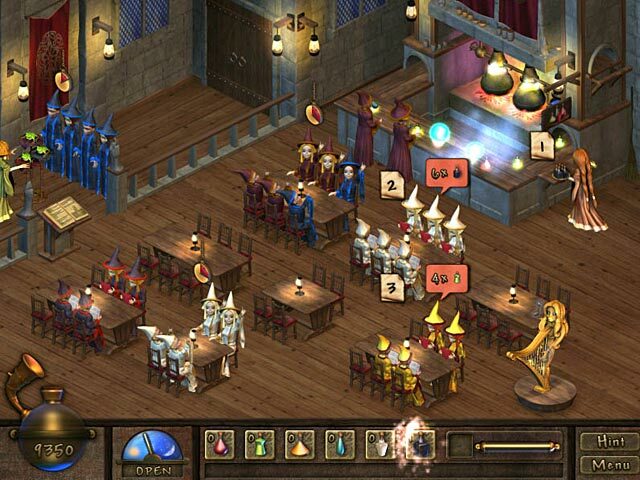 Conjure up some fun in this mystical escapade! Playing as Daphne, the unfortunate hostess ensnared by the enchanted Mystic Inn, you serve all of the patrons in order to get magic to upgrade the inn. Once you have fully upgraded the establishment, the spell that locks Daphne within her confines can be broken! 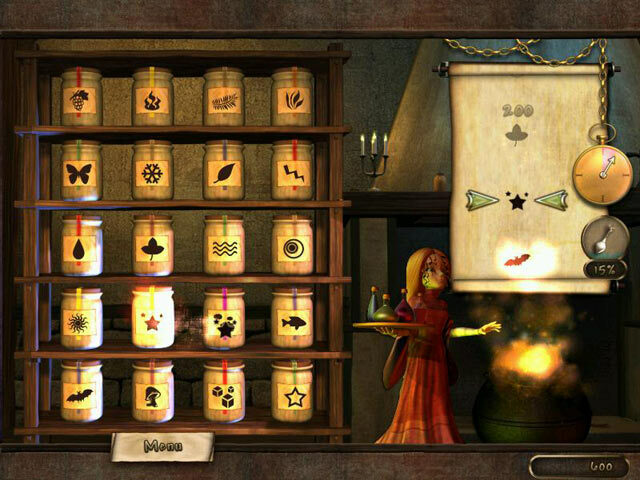 Play the potion building mini-game to create power-ups and unlock juggling frogs, a charming harp, your own take-out owl and other items to enhance your adventure!